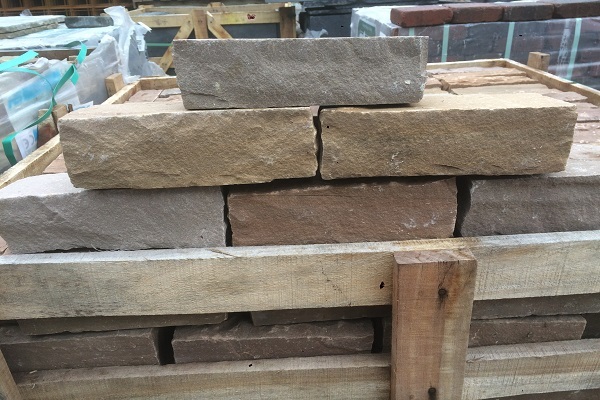 With a natural handcut finish, Sandstone Walling can be used to create attractive walls to match the Sandstone paving range. 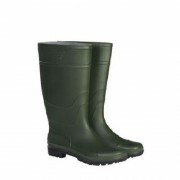 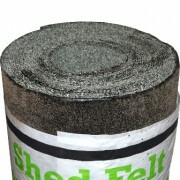 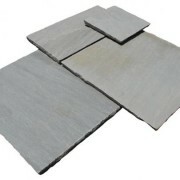 Available in three colours each with subtle shading variations; Fossil Mint, Raj and Grey. 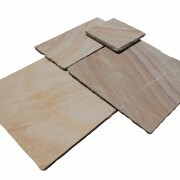 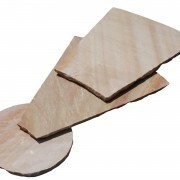 Fossil Mint Sandstone hand dress / cut walling perfect for decorative walls and compliments the mint fossil paving range. 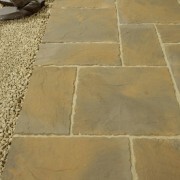 Yellows, buffs occasional greys and magnificent fossilisation all blend together to make this walling look bright and clean. 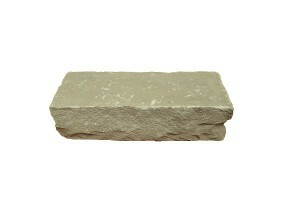 Raj Sandstone hand dressed / cut walling is ideal for decorative walls and compliments the raj green paving range. 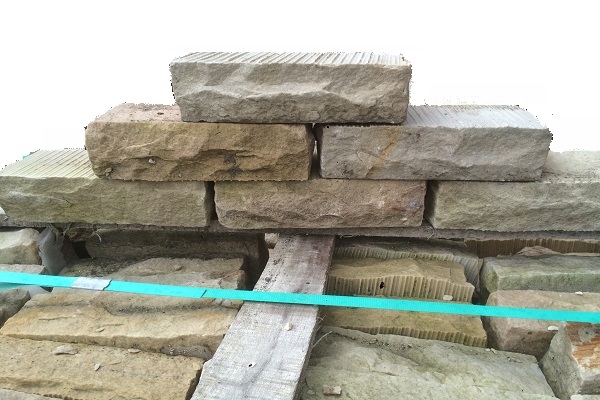 Greens, greys and browny red colours all blend together to make this walling look like it has been there for years. 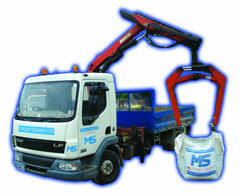 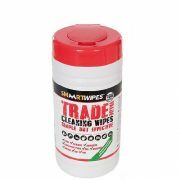 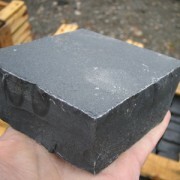 *Please note the thickness of each block is not calibrated and varies between 55 – 75mm, 65mm on average. 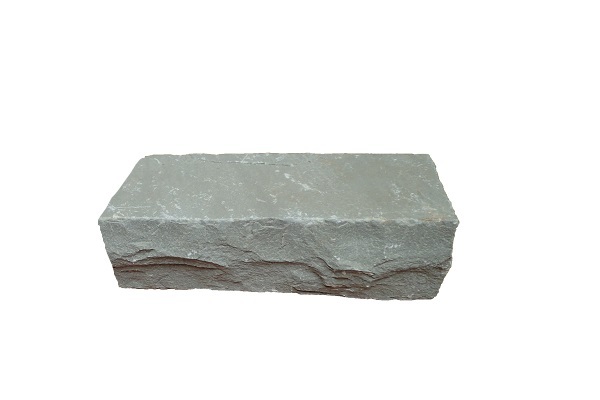 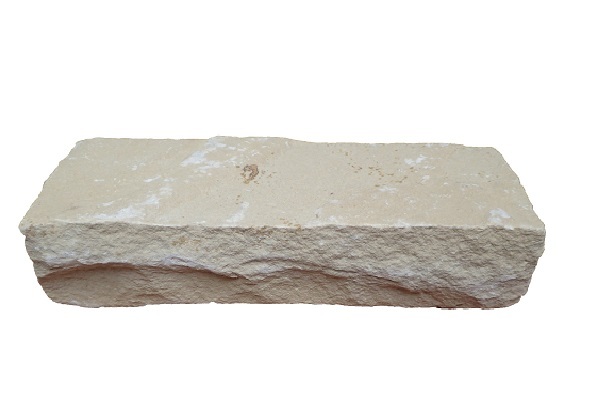 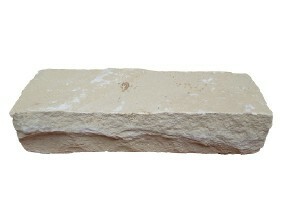 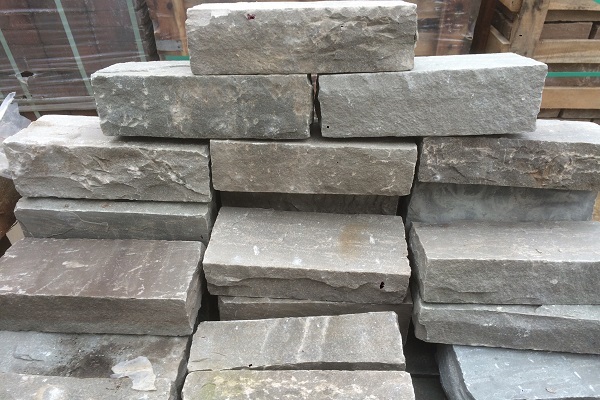 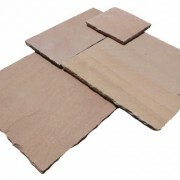 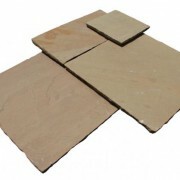 Are you interested in Natural Sandstone Walling Blocks – 215 x 55 mm – 75 mm?